Does sleeve gastrectomy bougie size size predict sleeve size? 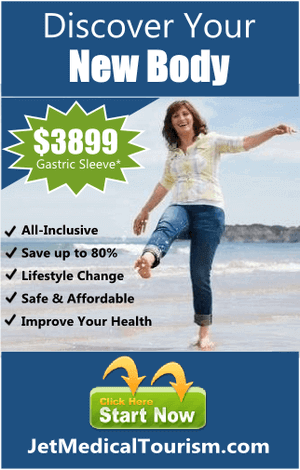 Sleeve gastrectomy is the most popular bariatric surgical procedure performed in the United States. 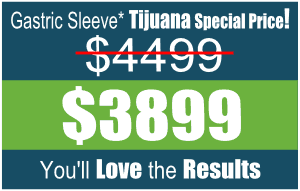 Due to its technical ease and positive weight loss results, sleeve gastrectomy is becoming the most commonly performed bariatric procedure worldwide. 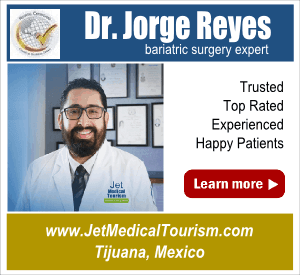 However, despite the ever growing popularity of the gastric sleeve procedure, there is still controversy surrounding this procedure, especially in regards to bougie size. A bougie is a long flexible tube that gastric sleeve surgeons use as a measuring device and as a guide when removing a portion of the stomach during a sleeve gastrectomy procedure. During the sleeve gastrectomy procedure, the bougie is inserted through the mouth and advanced through the esophagus and stomach and into the pylorus. 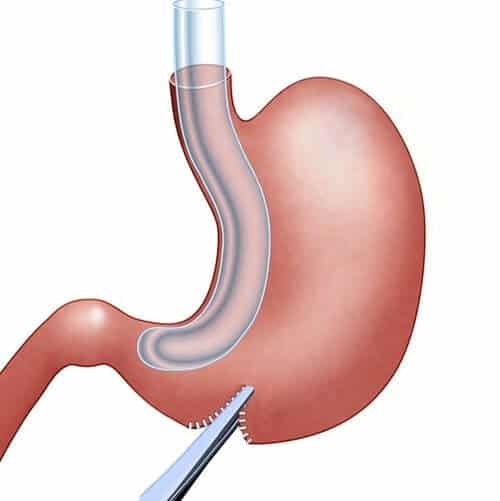 The bougie creates the “template” that forms the new stomach and the surgeon uses this “template” to guide the stapler when removing a portion of the stomach and creating the final gastric sleeve. Once the gastric sleeve is completed, the bougie is permanently removed. What is the ideal size of bougie used for sleeve gastrectomy? Bougies are available in a variety of sizes. Bougies are measured in units called a French (F) and 1F=0.333mm. A 40 F bougie is equal to approximately ½ inch. In the United States, the standard bougie size ranges from 32F-50F. At present time, there is no agreement on the ideal size of bougie to be used for a sleeve gastrectomy procedure. The fact that there is not an ideal size of bougie can pose a challenge for performing surgeons because they have to determine the ideal size for each procedure that will be the safest for the patient and yield maximum weight loss results. Generally, the smaller the bougie that is used, the smaller the resulting gastric sleeve and the greater the resulting weight loss. However, when the smaller bougies are used, there is a greater risk of staple line leakage and instances of stricture. 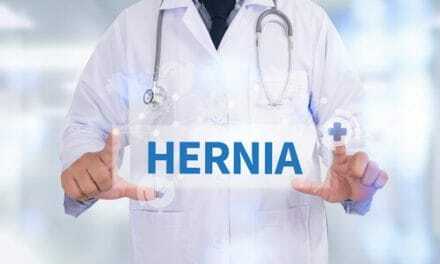 Strictures, scar tissue that develops and interferes with the normal movement of food and liquids into the stomach, may occur as a result of too small of a bougie being used during a sleeve gastrectomy procedure. If strictures occur, the can only be corrected with an additional surgical procedure. 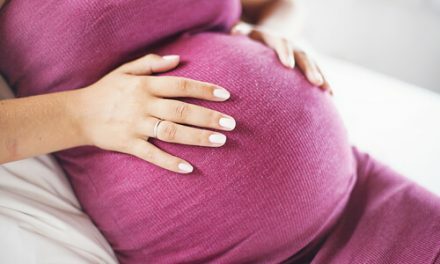 Conversely, if the bougie used for a sleeve gastrectomy procedure is too large, there is less risk of leaking and strictures, but the resulting weight loss will not be as great due to a larger gastric sleeve remaining after the procedure. 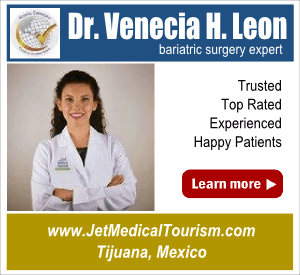 Does bougie size during gastric sleeve surgery affect weight loss? Common sense would tell you that the smaller the bougie used for a sleeve gastrectomy procedure would result in greater weight loss because the final gastric sleeve is smaller and holds less food. However, the size of the bougie used during a sleeve gastrectomy does not determine the success or failure of the procedure. The same bougie can be used for several sleeve gastrectomy procedures on several different patients. 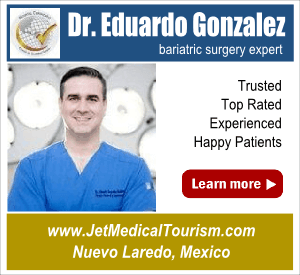 And, each patient may have a different size of gastric sleeve after the procedure. The size of the final gastric sleeve is determined by the distance between the bougie and the stapler, and the line of stapling determined by the surgeon which varies from patient to patient. How does bougie size affect weight regain after a sleeve gastrectomy procedure? 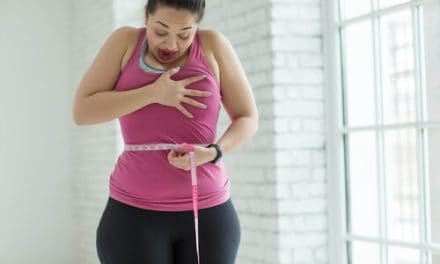 Many people will argue that a larger bougie used during gastric sleeve surgery will allow a patient to gain more weight back after the procedure because a larger portion of the stomach remains after the procedure. However, just like the bougie size does not affect the percentage of weight loss, the bougie size used during a sleeve gastrectomy procedure does not impact the amount of weight patients regain after the procedure. 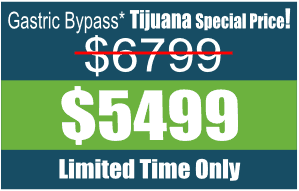 The truth is, as many of 50 percent of patients who undergo bariatric surgery may regain up to 5 percent of the weight they lost as a result of the procedure. Morbid obesity is a lifelong and resilient medical condition. After a bariatric procedure, the body will continuously try to get back to its peak weight. Your body will employ the use of many powerful mechanisms in order to get back to its peak weight. These mechanisms are all under the control of the hypothalamus. The hypothalamus controls our breathing, our heart rate, our temperatures, our sleep patterns, and senses our peak fat mass by a chemical called leptin. 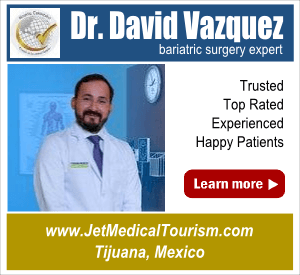 Consequently, bariatric surgery is a powerful force in the battle against morbid obesity, however, the vast majority of patients who undergo bariatric surgery follow the same pattern. People reach a peak weight loss around 2 years post-surgery, are stable for a few years, then slowly start to regain a small amount of weight. As a result, the size of the bougie has no effect on weight regain after a sleeve gastrectomy procedure. 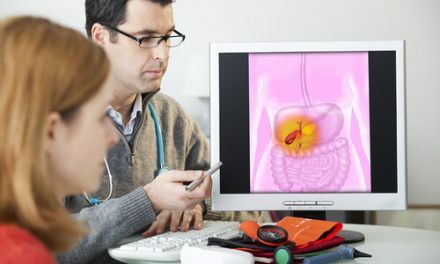 Therefore, the bougie plays a significant role for a sleeve gastrectomy procedure because it “provides a template” for the surgeon to remove a large portion of the stomach. However, the size of the bougie used during gastric sleeve surgery has no bearing on the amount of weight lost during sleeve gastrectomy procedure or the amount of weight regained following a sleeve gastrectomy procedure. The size of the bougie may play a role in post-surgical complications because staple-line leaking and strictures may result because the bougie size is too small.